Specialty circular window screen. Perfect for gable vents. Available in a number of screen types. Round or circle screens are specialty screens that are used in applications such as gable vents. 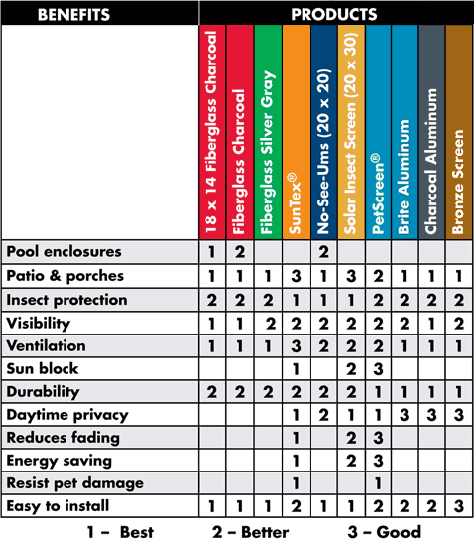 A full line of window screen material is available. To attach a round window screen to the frame there are several hardware options including: directly screw the window frame to the structure with self tapping screws, casement clips or heavy-duty velcro.